Land Rover Defender's end of the era - what's next? 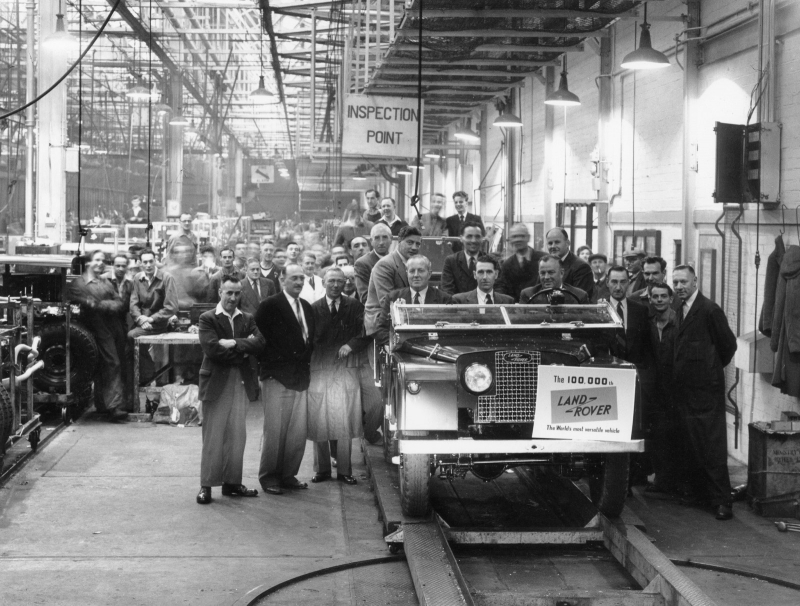 After 68 years of uninterrupted production the final Land Rover Defender left the production line bringing to an end the iconic off-roader's era. 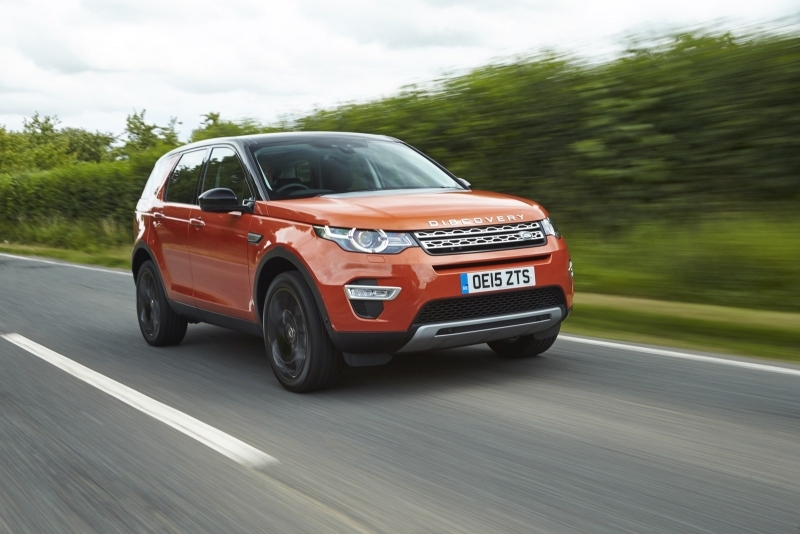 The 2016 Land Rover Discovery Sport impresses with its off-road technology options being a versatile, good value for money and comfortable SUV. 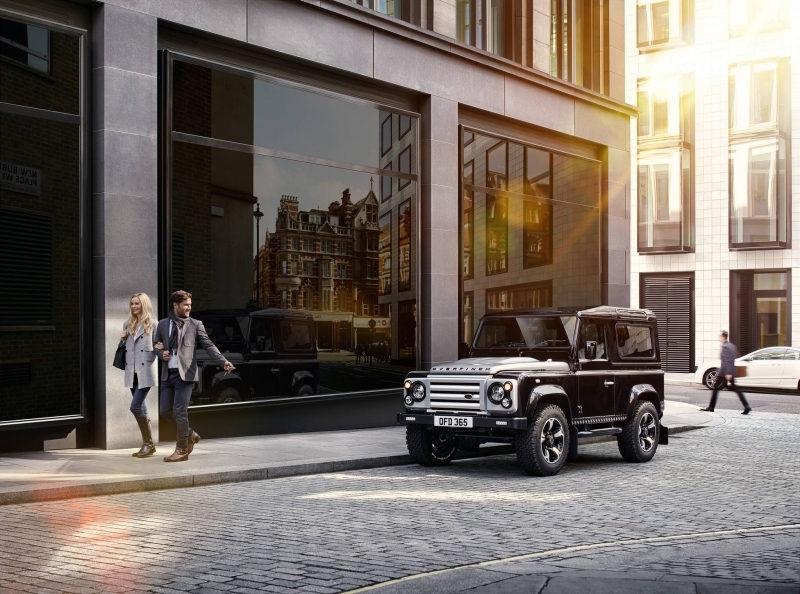 The special edition Land Rover Defender produced by the England-based Land Rover specialist Overfinch will be sold for overÂ Â£70,000 each of the only five units.